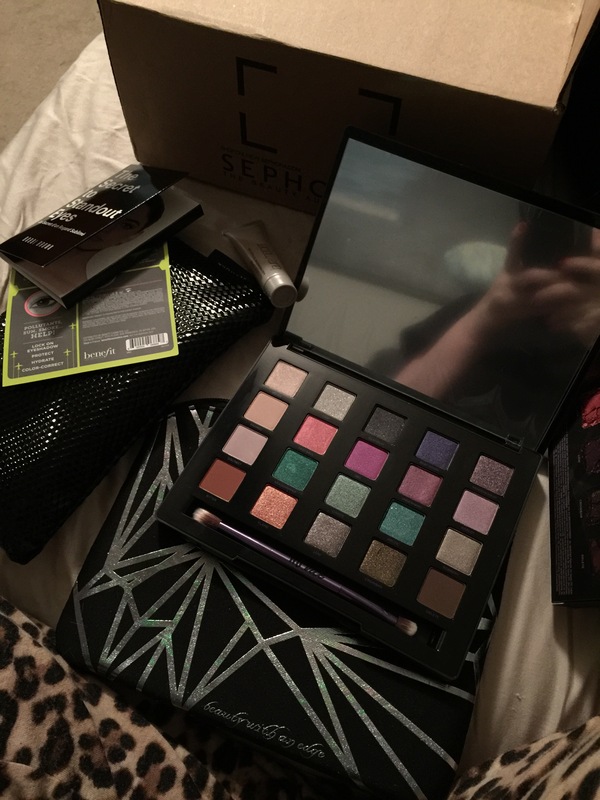 I had a wonderful holiday with my husband and family – and I even received a makeup gift, the Urban Decay Vice 4 palette! Today, I dipped into it for the first time and WOW! 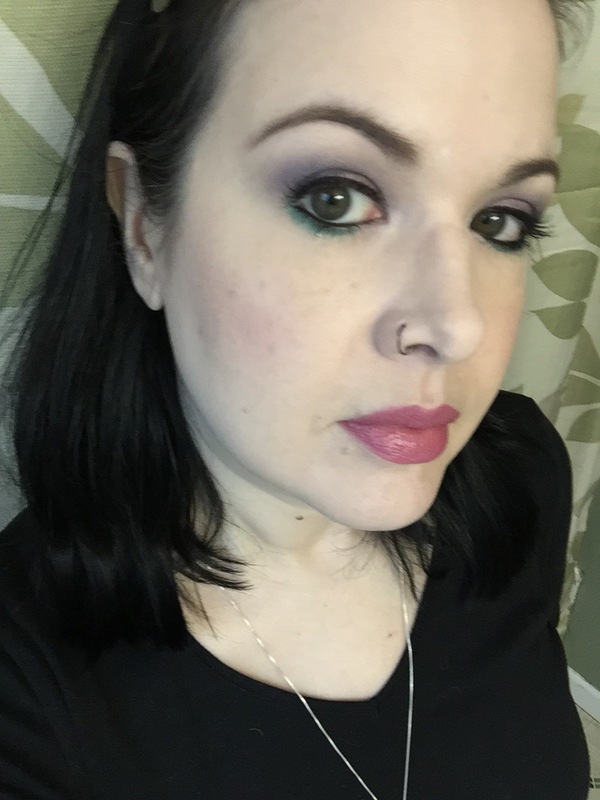 These colors ain’t playing! 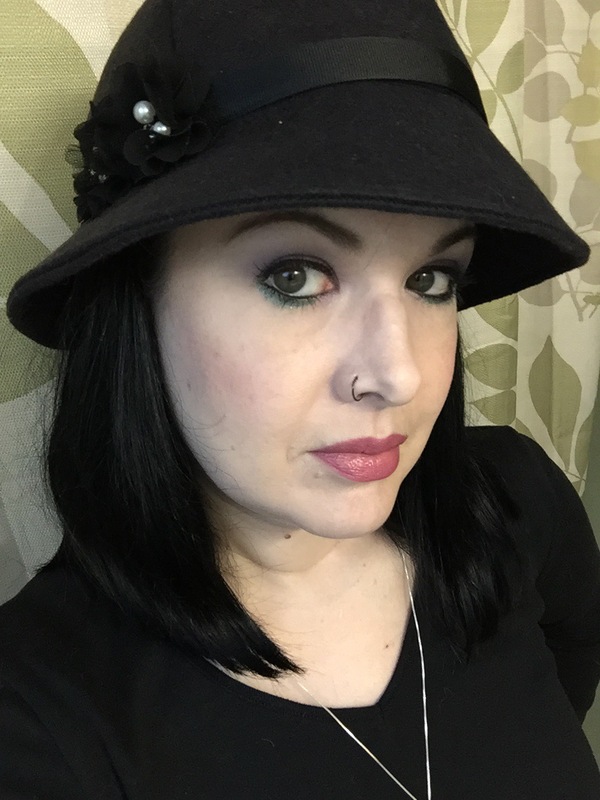 My sister also made me this amazing 40s style cloche hat by hand – isn’t it incredible! 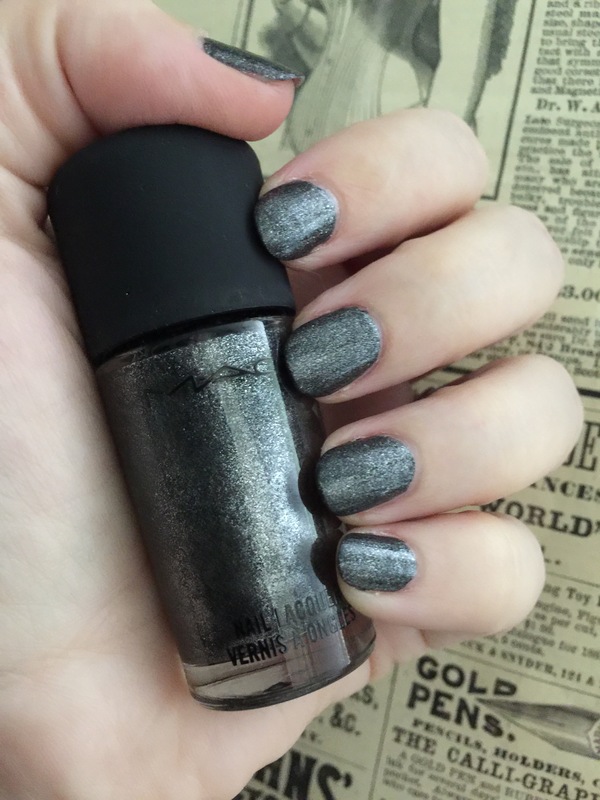 Ok, I got even more festive and got out my MAC Black Friday nail polish from a few years ago…oh wait, it’s actually called Grey Friday. Merry Christmas and Happy Holidays, guys!